Welcome to the Known Lands! As promised, you can start reading a fantasy story right now for free. To get started, simply access a free .PDF version of The Far Point Massacre here. Story Summary: Before Rabin Grandtree ever became known as the feared Red Puma of the North, he was a young and frightened boy who hid in a cave during the Far Point Massacre. Along with his half siblings and the other village children, his life would irrevocably change after only one day and one night. During his adventure, twelve-year-old Rabin would find the bridge that souls cross, an odd seer with insight into the past and future, and the prince that the prophecies said only a prince could kill. 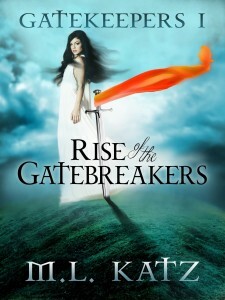 This is the first book in the first volume (“Rise of the Gatebreakers”) of “The Gatkeepers” fantasy series. This series is written with three volumes, but I may add more stories to this universe in the future. 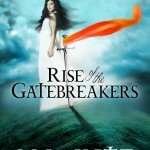 To continue on with the rest of the story, visit the page for Rise of the Gatebreakers on Amazon. The entire volume is free for Kindle Unlimited members and reasonably priced for everybody else. 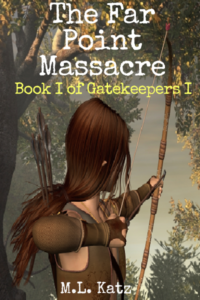 Just to make it clear, Gatekeepers I, or “Rise of the Gatebreakers,” contains The Far Point Massacre as the first section. You can start by reading the free .PDF, or you can simply start with the entire first volume. It’s up to you. Make sure you keep your subscription to this site because I run book promotions from time to time. Still, I hope you don’t wait to get started. If you’re not already subscribed, you can join with the Connect tab. This book is a work of fiction. 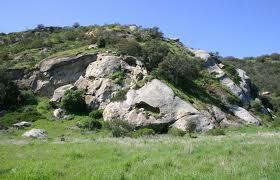 People, places, and events are the products of the author’s imagination. Any resemblance to actual people or historical events is entirely coincidental. No part of this book may be reproduced, stored, or transmitted without express permission of the author. 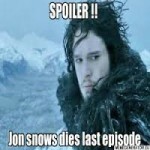 With that written, small snippets may be used for relevant reviews. 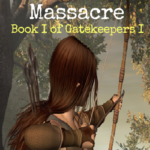 See the section above to download the free .PDF version of The Far Point Massacre. See you in The Known Lands.